Keith Bassi invented the first ever MINI with company livery 1st May 2002. 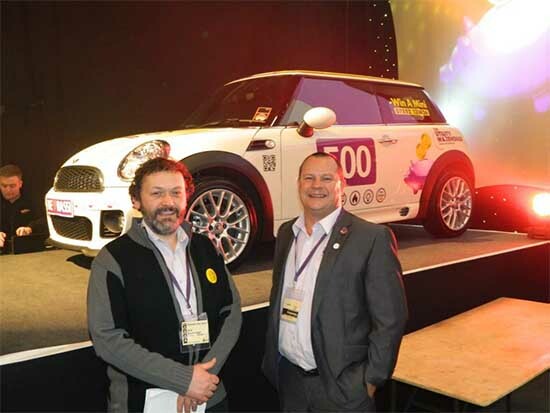 The company were enthralled with the idea and by March 2013, we had a huge 500 MINIs supplied and commissioned and travelling up and down the UK (and beyond). In 2017 we will see the magic 1000th MINI on the road. BMW / MINI AG have confirmed to our President that this is the largest MINI fleet in the world. Our thanks to Keith – who calls them “My Little Babies”. 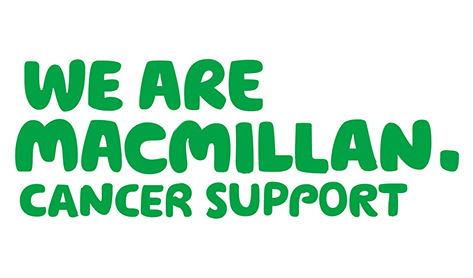 Michael and Julie Davies had set up The Elizabeth-Ann Charity in their daughters name and one of of their team, Barry Watson from Chepstow, took a great interest to help them. David Bell and Barry Watson got together and organised the route and stop overs, recruited 21 eager UW Mini Owners and met at Dover Harbour. Over the next 4 days went to LeMans and Paris and returned. The fund raising exceeded £12,500 all of which went to the people of Burlavaripalem which is a small village in Andhra Pradesh, 200 miles north of Chemma / Madras. The donations supported to build a shower block and fresh water supply to the village and assisted in building the local school. 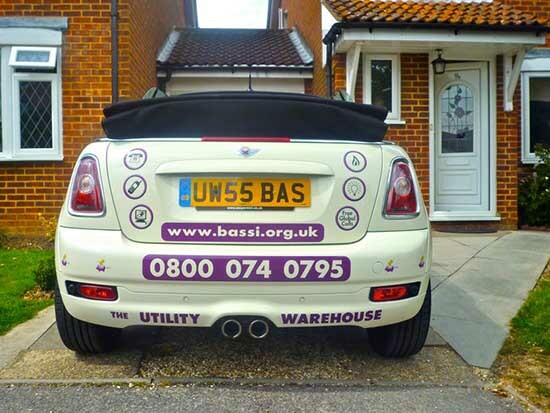 This spurred David and Kath Bell on to do more charity work alongside the Utility Warehouse, where the UW Mini Owners Club was born. 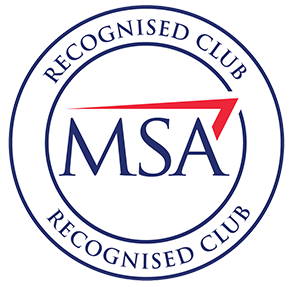 At the formation of the club in 2010, the Chairman of Telecom Plus The Hon Charles Wigoder pledged to fund match everything that is raised by the club. 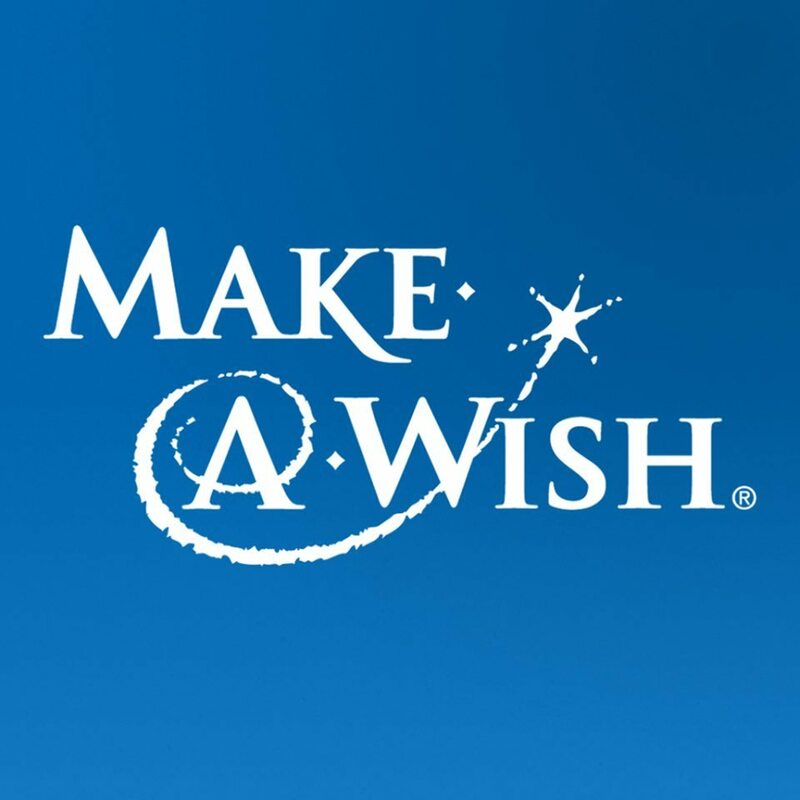 Make-A-Wish exist for one reason – to grant magical wishes to enrich the lives of children and young people fighting life-threatening conditions. 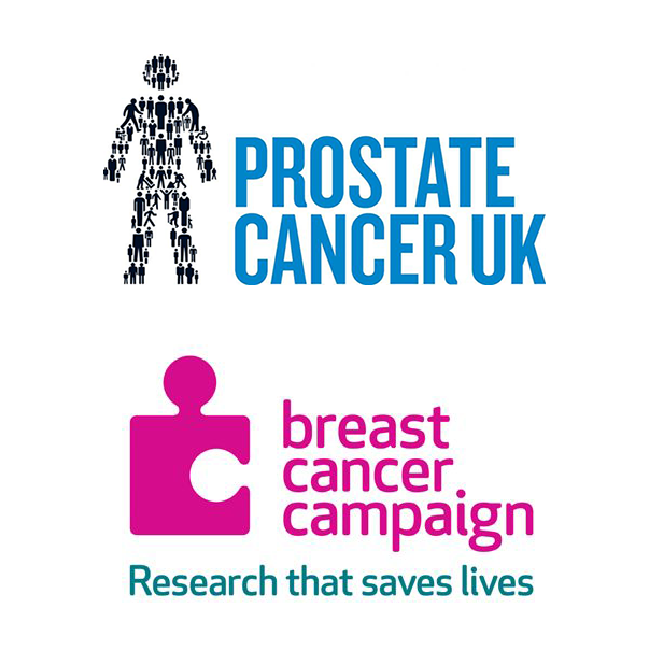 In 2014 we continued our support for Breast Cancer Campaign and Prostate Cancer UK. 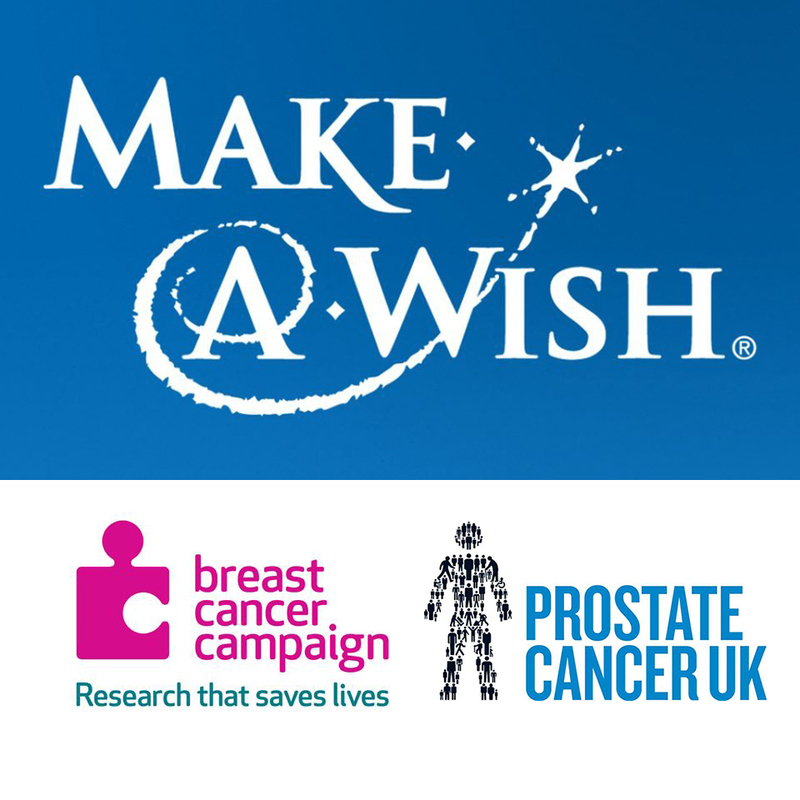 2015 saw us continue our support for Breast Cancer Campaign and Prostate Cancer UK. 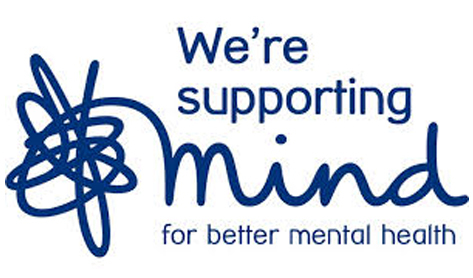 A huge thank you to every that takes a part in creating such a fabulous total including the entrants, volunteers planning and attending the course days, viewers and members of the public that donate on the date of the events and to family and friends that continue to donate pre and post our events!